Leadership is situational. There is no one style that is “right” for all situations. Coaching develops your leadership style by helping you make the right choices at the right time in the right way and for the right reasons. 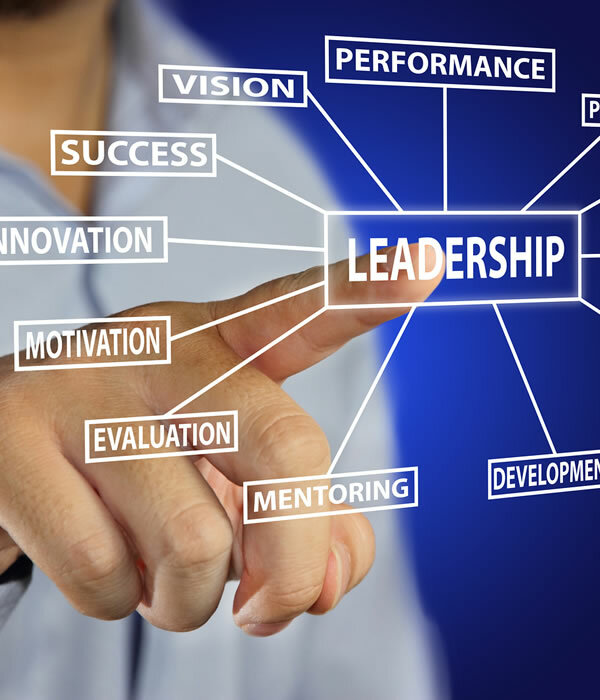 As an executive, whether in a corporate setting or as a business owner, you have committed to providing the best leadership possible while driving positive results to the bottom line. Executive coaching assists you in achieving greater clarity in your efforts, deepening employee relationships, developing powerful communication skills and accountability to the goals you have in place. I provide training in sales and leadership, goal setting and measurement, one on one coaching, and group workshop facilitation or group coaching. I offer a highly effective tool entitled the Passion Profiler. This short survey measures you or your employee’s top 3 passions – leading you to a greater understanding of your/their intrinsic passions with which they will approach any situation with renewed energy, purpose and excitement. This tool gives you the key to bringing out the best of you and your employee’s gifts; leading to a powerful commitment to the company’s mission. As a staffing and team development tool, you will discover otherwise hidden abilities that you can tap into for a greater application in all areas of your organization. Attitude Development: Attitudes are the basis of all behavior; therefore, in order to develop or enhance leadership behavior, it is essential that we begin by developing positive, success-oriented attitudes. Interpersonal Skills: Much of what a leader is involved in and therefore accomplishes involves other people. To be effective in this continuous challenge it is important to learn, understand, and use interpersonal skills effectively. Goal Setting: Leadership, among other things, is the process of providing organizations direction and accomplishing necessary objectives. The goal accomplishment model provides the tools and process necessary to achieve more goals, more often, in order to maximize results and outcomes. Multiple individual coaching sessions addressing situational opportunities to apply new skills and insights. Other options are available based upon individual or group needs.